Senator Shehu Sani representing Kaduna Central Senatorial district in the National Assembly said President Muhammadu Buhari and main opposition, Alhaji Atiku Abubakar have now simplified their message to “mythical three square meals and 24 hours mirage electricity” in place of the ‘too grammatical’ restructuring . 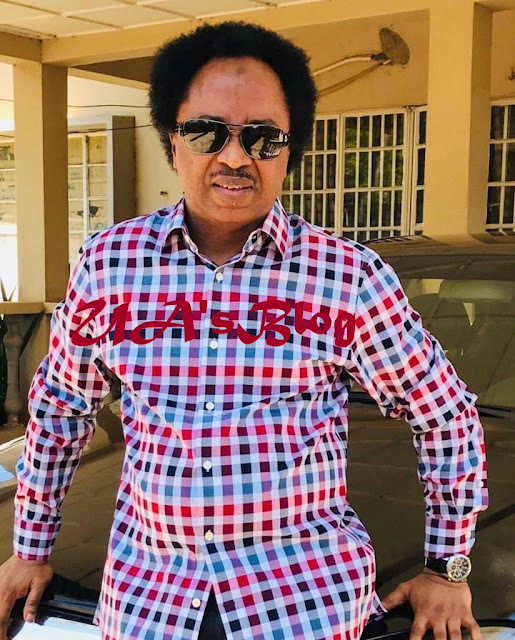 The civil rights activist took to twitter to say that after Buhari and Atiku realized that the word restructuring is ‘too grammatical’ for voters to understand, both decided to simplify their message to reflect the basic human needs. It would be recall that President Muhammadu Buhari prior to the 2015 general election did promise to address the issue of restructuring likewise Alhaji Atiku Abubakar who has been preaching the gospel of restructuring for the past 2 years. The 51-years old senator tweet reads: The major candidates realized that the word restructuring is ‘too grammatical’ for voters to decipher or fathom, so they simplified their message;one candidate is promising mythical three square meals for 170million;and the other candidate is promising 24 hrs mirage electricity.